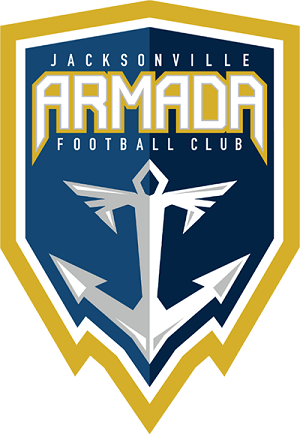 The new team name was chosen by team officials from more than 1,500 fan submissions. “We knew their was a need for professional soccer. There’s been professional soccer here before so with the expansion of the North American Soccer League, that presented us with the opportunity and here we are today,” he said. The team will have its first game in 2015. Livingstone said he would like for the team to eventually play in its own stadium. The team also released a video online announcing the name. 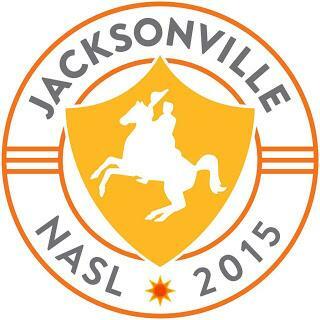 Jacksonville's new professional soccer team is getting ready to unveil it's name and logo. Melissa Ross asked Cole Pepper about it in our weekly First Coast sports wrap. Steve Livingstone started his professional career as a soccer reporter and editor in Scotland before holding positions as the general manager of the Scottish Claymores of NFL Europe and in the front office of the Jacksonville Jaguars. As announced this morning, he will be Team President of Jacksonville's new as yet unnamed North American Soccer League team. Livingstone sat down with First Coast Connect sports commentator Cole Pepper to preview the return of professional soccer to Jacksonville. You can hear Cole Pepper each Monday on First Coast Connect.